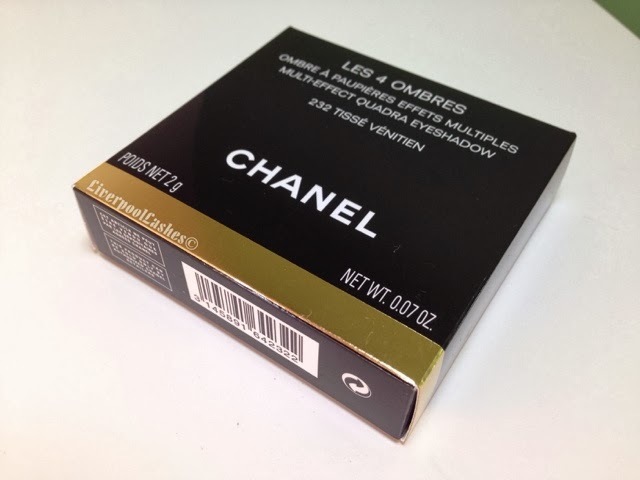 I bought the Chanel Les 4 Ombres Multi Effect Quadra Eyeshadow in '232 Tisse Venitien' from the airport, coming back from Portugal last week. Let's be frank, foreign currency isn't real money so I'll happily exchange it for the nearest product that takes my fancy. 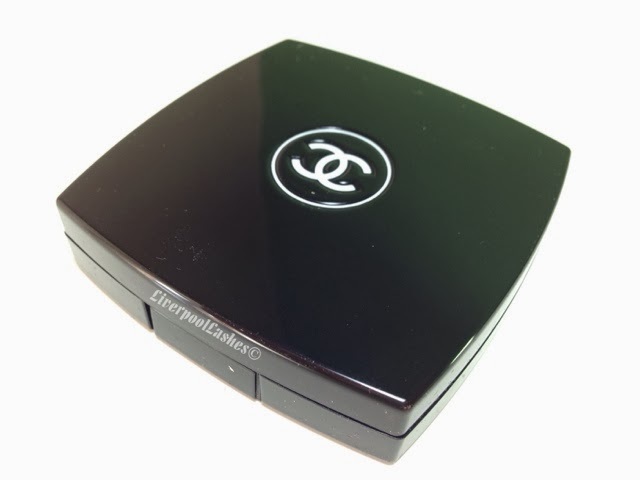 Let's be honest, having some Chanel in your make up bag is the mother of all make up treats. I have no shame in saying that having this palette in my stash makes me feel a super fancy lady. 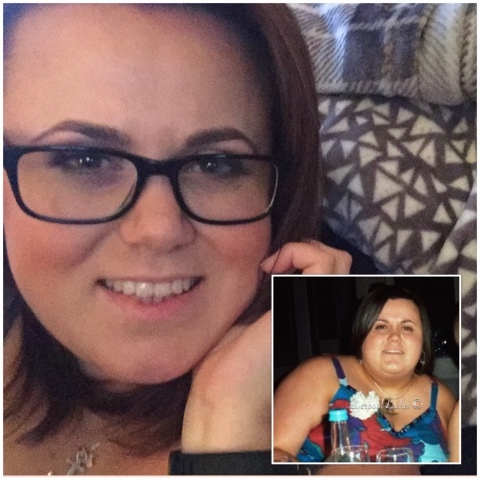 It's the things that make you feel good isn't it? The packaging is classic, it's sleek and sophisticated. I'm always a bit awkward with the velvet pouches though, I keep them but then they go all grubby and that's definitely not fancy lady territory to have scruffy make up cases. As soon as I saw this quad I was drawn to the bottom left shade. I swatched it and it simply blew my mind. It's a beautiful steel grey / gold shimmer and exactly what I've been looking for. Along side that is a dark green/ grey shade, a mid toned green and a peach. 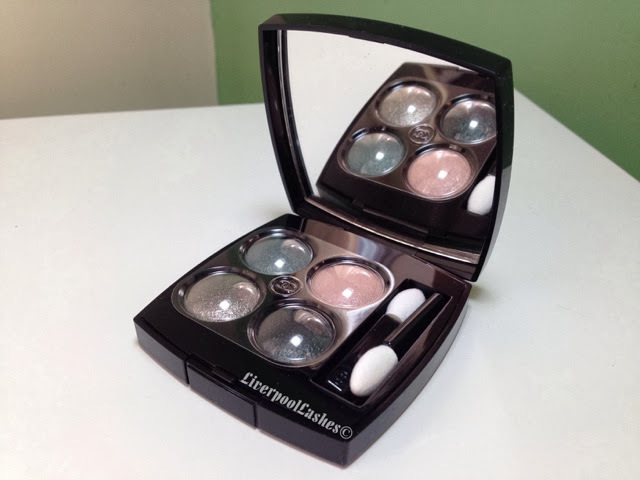 The quality is exactly as you'd expect, creamy and pigmented. They're long lasting and I'll wear them for probably twelve hours or more with very minimal fading. 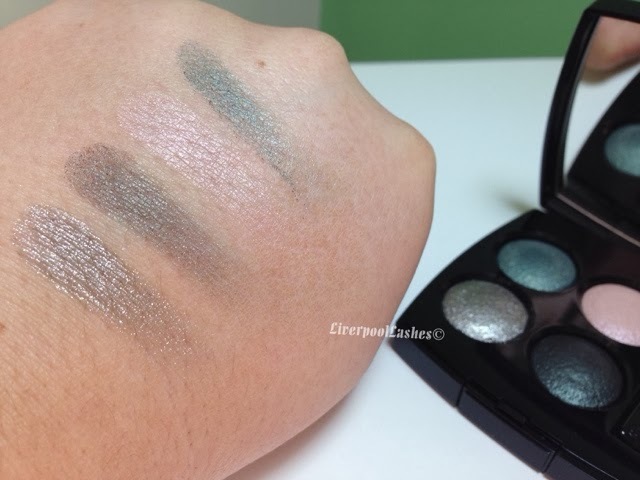 This might just be me but I notice that in general, when I layer one shadow on top of the other the top one often fades but I have done this with these shades and it's stayed on all day. The bottom line is... 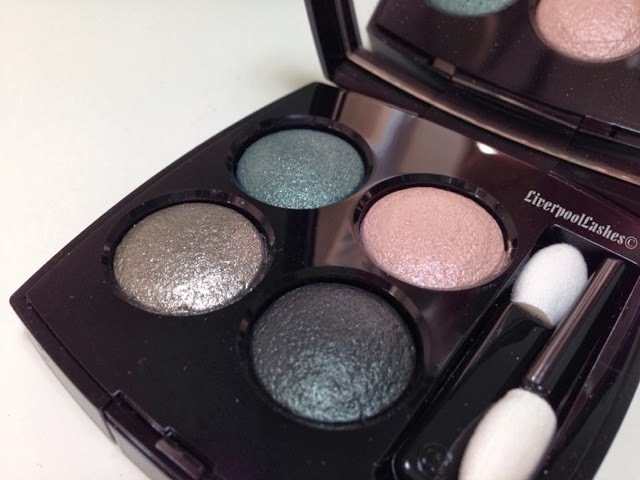 This is a beautiful eyeshadow quad. It is a hefty price, particularly considering that the eyeshadows pans are tiny and full price the palette is £40. That aside I do love it, that lower left shade makes me dribble and I enjoy wearing greens and purple shadows so the rest will be well loved. The peach is the perfect lighter shade to compliment the look.